There was plenty for the MacBiters gathered in the MacBites Live chatrooom to get excited about – and we don’t just mean Craig (who appeared to have drunk a gallon-full of coffee or was high on a sugar rush!) 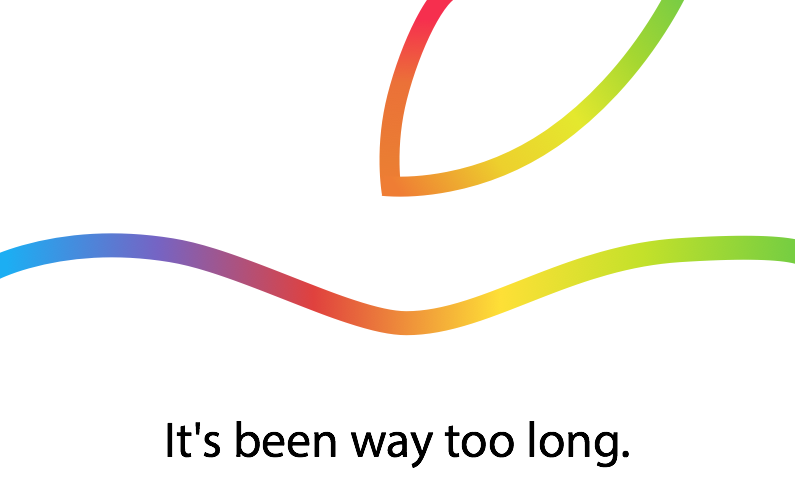 There were new iPads – iPad Air 2 (the thinnest ever iPad) and iPad Mini 3, a new Retina iMac and an update to the Mac Mini. 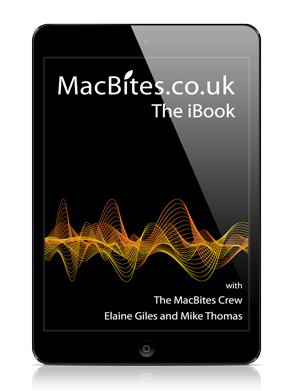 We also saw some software announcements – Yosemite is out today, iOS8.1 is out next week and…there’s some updates to iWork (cue squeals of delight from Elaine!). No games demos this time but a couple of great software demos including Pixelmator on the iPad.